For those planning to attend the class, please arrive at 9:30am on Saturday March 30, 2019 for registration. 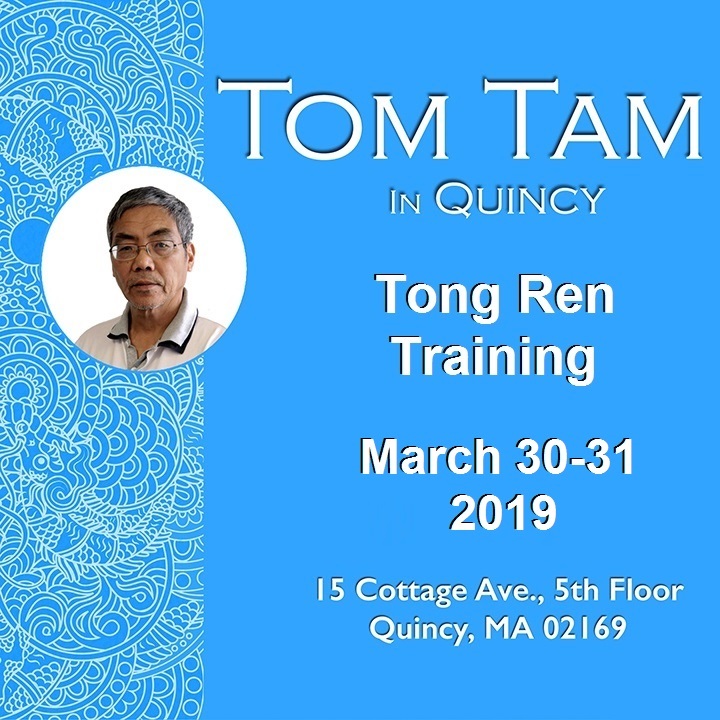 For those who wish to participate online, Tom’s class will be broadcast live as it is being presented. Online participants will enjoy the classroom experience and will have many opportunities to ask Tom questions. There will be an online moderator available at the time of the class to answer any questions or provide clarification. The moderator will also be taking notes, which will be provided to you after the class. It is still suggested to take some personal notes because the moderator is taking notes and not completely transcribing the class.